The Flite Test X-29 is a replica of the full scale model originally developed by Grumman in the 1980s as an experimental aircraft to test new design technologies such as using forward-swept wings, canard control surfaces and carbon fiber composite materials. 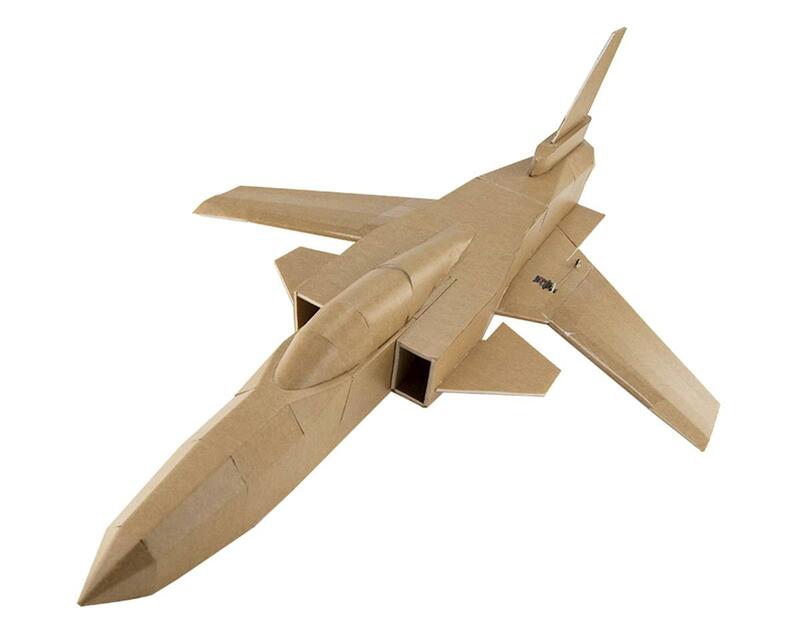 The team at Flite Test have simplified the some aspects of the plane to allow it to be constructed out of foam board and common materials while still retaining the sharp looks of the design. 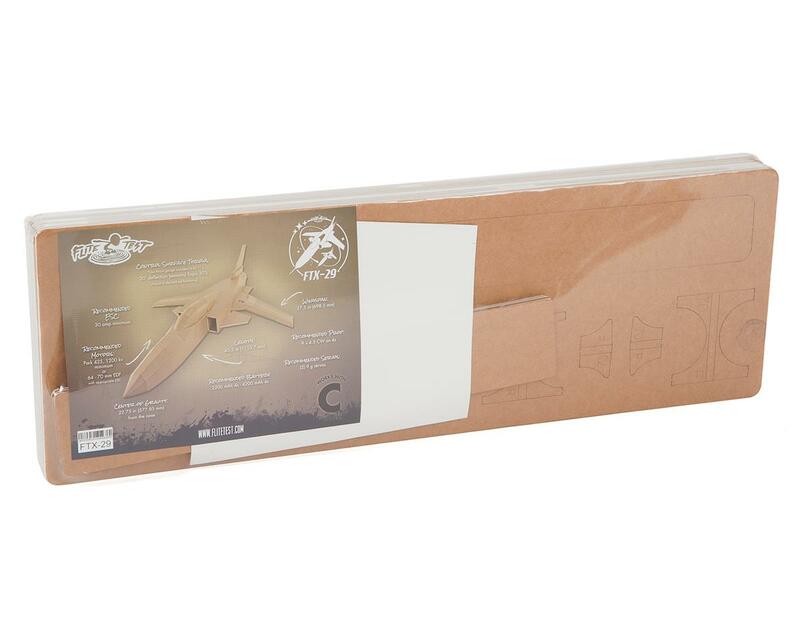 The aircraft’s unique flying characteristics such as its gentle stall have also been retained, but the inherent instability of the full-scale aircraft has been improved in our foam version. It's relatively short, air foiled wing and long fuselage keeps the plane tracking straight in fast passes and allows it to slide into sharp turns while still having the locked-in feel. The speed and agility as well as its slightly more complex build means that it is a good fit for intermediate pilots and builders.